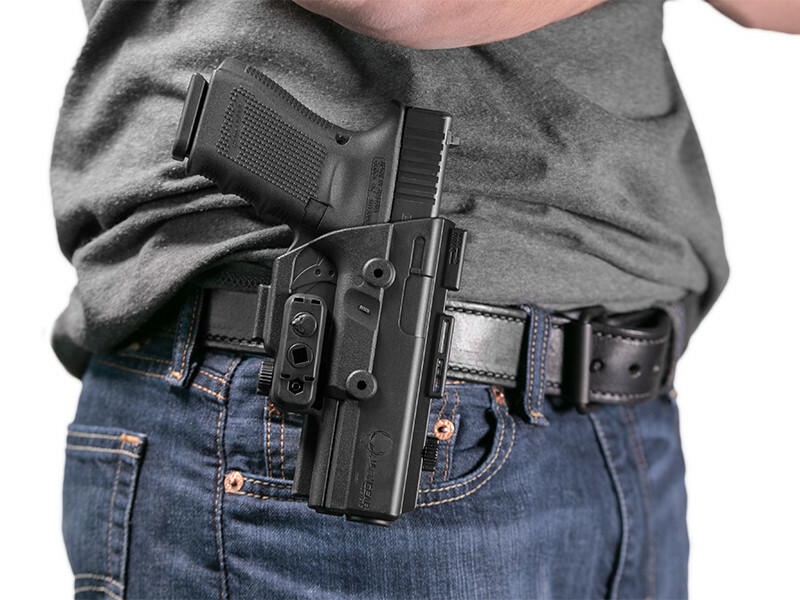 The typical Glock 27 paddle holster usually asks you compromise somewhere. It might be comfortable to wear, but fit can be generic and retention may only come from a thumb break. The holster may be good, but the paddle may be flimsy. And so on. 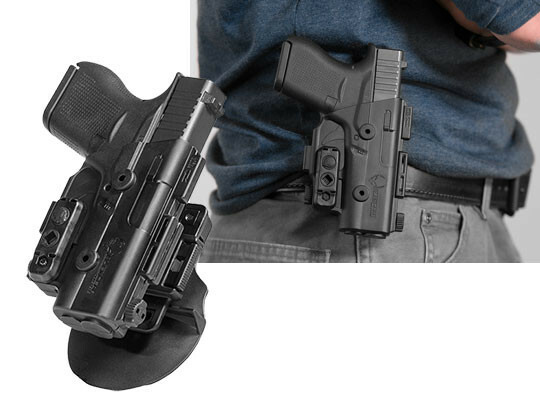 Ever wear a Glock 27 OWB holster like that? There are a lot of them out there. But it shouldn't be that way. 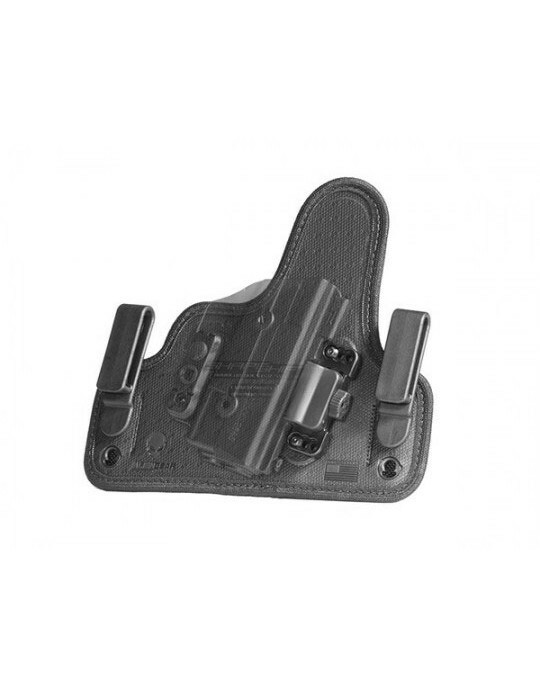 You should be able to rely on the holster to adequately retain the pistol. It should fit well. It should wear comfortably. You should never have to worry about the paddle coming apart or not holding the holster in the correct position. 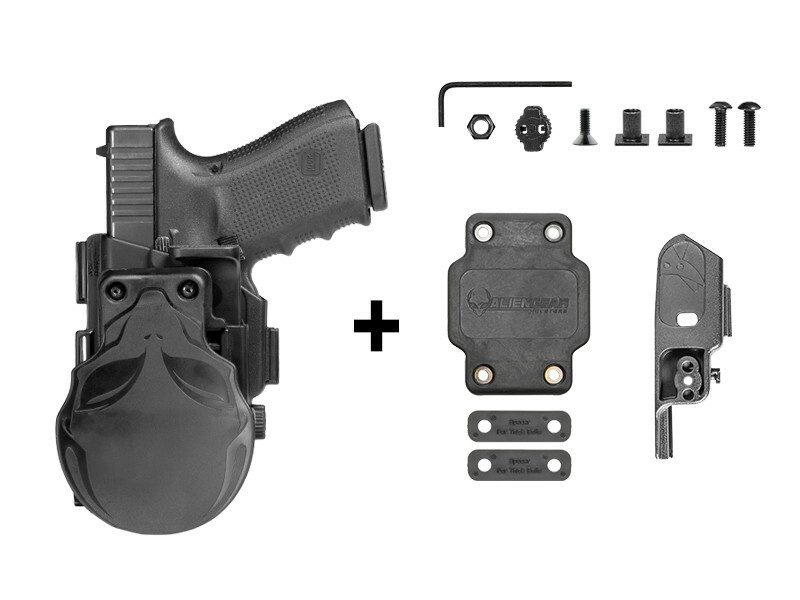 The ShapeShift Glock 27 paddle holster can fix all of that. 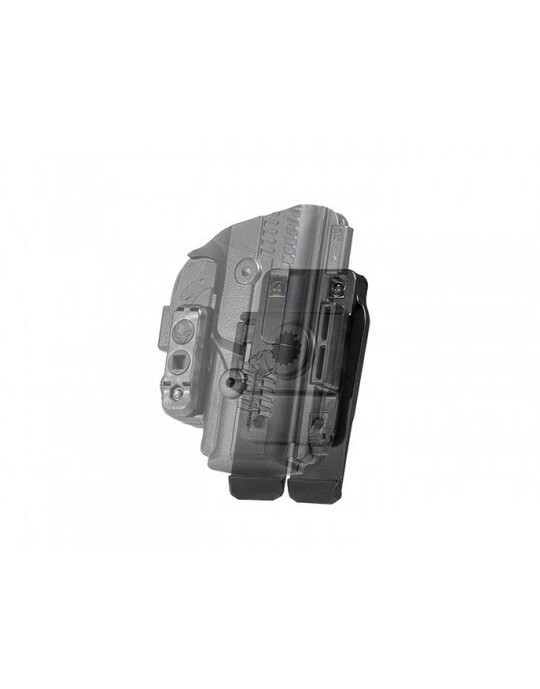 As to fit, the ShapeShift paddle holster is a full wrap pancake holster made from Alien Gear's proprietary ultra-durable polymer blend. So is the paddle and attachment system. It will not break under normal conditions. 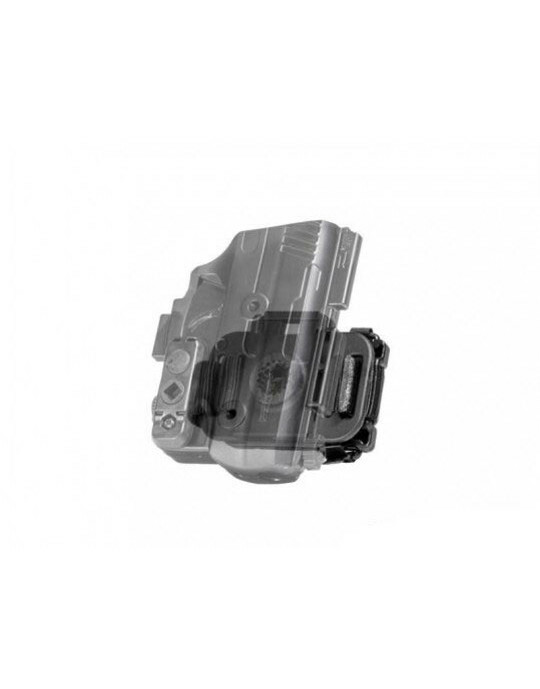 It is injection molded to fit the Glock 27, so it will fit perfectly right out of the box. The paddle is larger than most paddles but gently curved. This fits well against the wearer , ensuring it stays in place once you put it on. The retention lip keeps it from moving once inserted inside the waistband. The locking gate that you insert the paddle attachment into allows you to adjust cant angle and locks in place. No other paddle attachment is secured in this fashion. No other paddle attachment will be this durable. You also get your choice of retention. 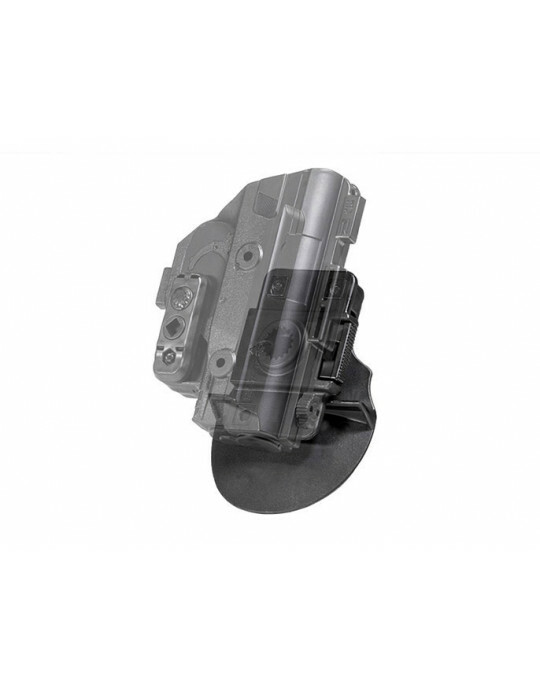 You can install an active retention device, a passive retention device or both for full Level II retention. Few holsters are this secure. 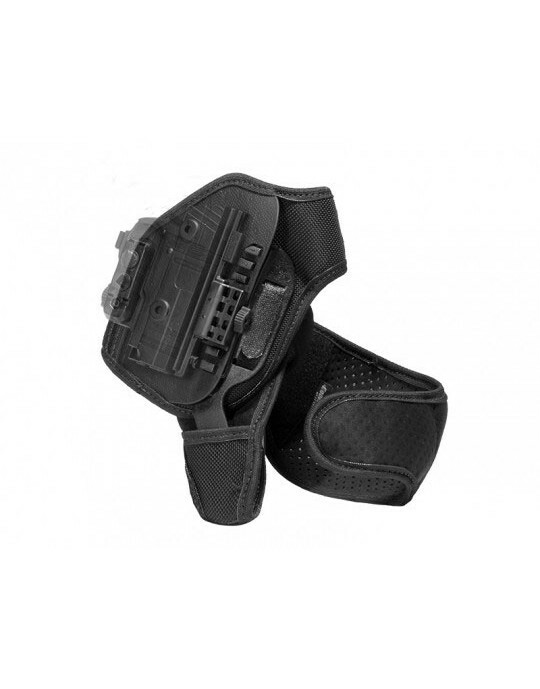 You can also rest easy knowing that this holster is backed up by Alien Gear's comprehensive guarantee. 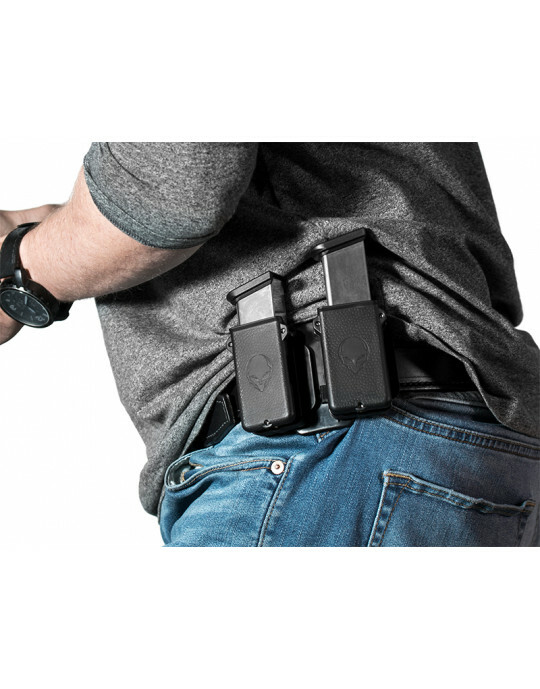 First is a 30-day money-back trial period, a Test Drive - take the first 30 days to wear the holster and gather your thoughts. If you find that it isn't what you wanted during that time, contact us and we'll buy the holster back. 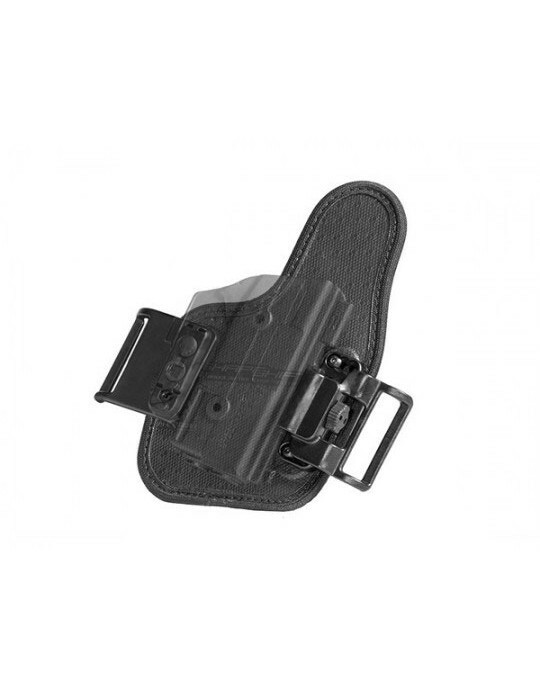 We also fully warranty this holster for life. No matter what happens, we will fix it or replace it if something should go wrong. 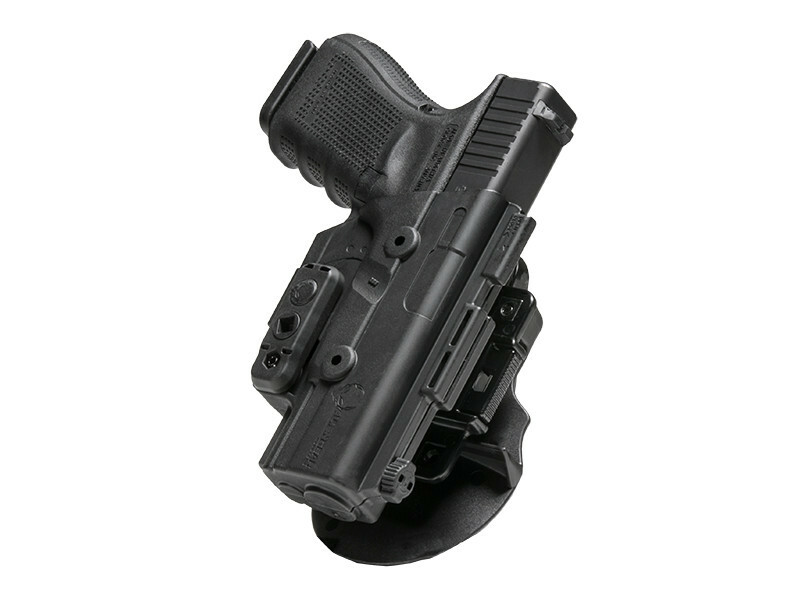 Why waste time on lesser Glock 27 paddle holsters? Beam yourself up to the ShapeShift today!